Location, location location! 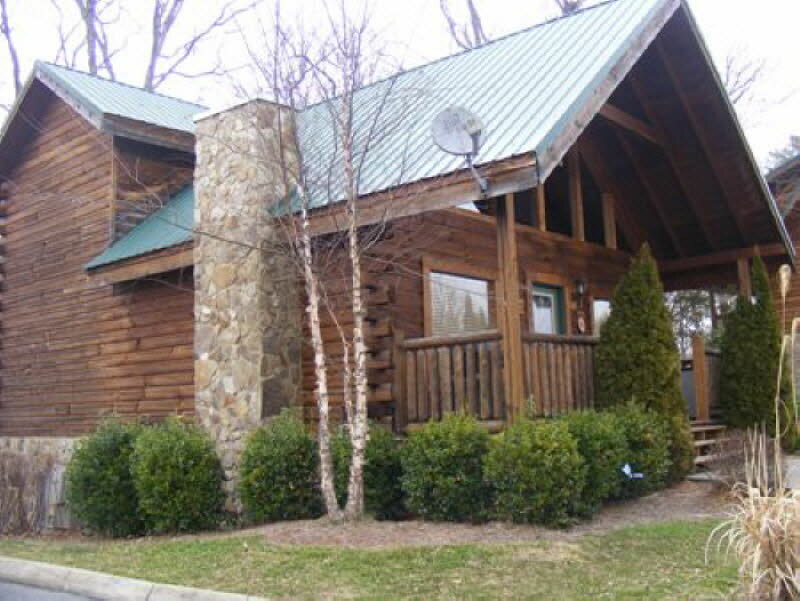 This cabin for sale in Pigeon Forge is at 1644 Little Cabin Loop in the community of “Cabins at the Crossing”… with the rolling hills, mountain views and quiet surroundings you would never know this is located just behind the Tanger Outlet Mall, and a mile from the Parkway in Pigeon Forge! It’s a perfect fit for shoppers, Car Show enthusiasts or anyone wanting to enjoy the area with easy access. 2 bedrooms and 2 baths, hardwood flooring, granite countertops and upgraded furnishings, too. This cabin is on a rental program and earning income for it’s owner. Here’s a video for a closer look, and check out the details here!